A federal COOL law went into effect in 2013, but was revoked in 2016 after a ruling by the World Trade Organization (WTO) and a subsequent decision by the U.S. Congress after lobbing from the Big Four meat packers. Shortly thereafter, the market for domestic beef dropped for a number of reasons. But ranchers in Montana have tied the shift to the fact that consumers could no longer differentiate meat that came from animals that were raised in the U.S. from those that were imported. One reason is a loophole that allows beef and pork from outside the country to carry a “Product of the USA” label if it has been processed here. The United States imported over 3 billion pounds of beef in 2016, or around one-tenth of what the country consumed that year. Whether it comes from Canada, Australia, or Uruguay, imported beef tends to cost less than beef produced in the U.S. And yet, Alderson points out, most customers aren’t paying less for imported beef at the grocery store. Most cow-calf producers make all their income for the entire year on a single day—the day they sell their animals to the feedlot. When the price in the area dropped by a dollar a pound, said Baker, a semi-truck load of cattle—typically weighing 63,000 pounds—brought in around $60,000 less than the year before. “In a little community like ours, in some cases that [price] difference would make [a difference in whether] people could pay their bills and stay on ranches—or not,” said Alderson. The original draft of the bill included the phrase, “origin unknown” for the latter, but Olszewski said it met pushback from the Montana Stock Growers Association and the Montana Farmers Bureau. “The big gorilla in the room are packers and the feedlot people,” said Olszewski, who added that the current draft required negotiation with both groups. Whether or not consumers will register or understand the difference between the proposed labels is a lingering question. Olszewski acknowledges that some consumers will want more information. 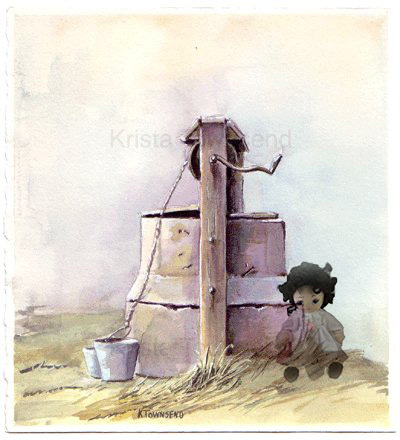 But he sees the labels as a worthwhile first step in a longer-term effort. “The goal is to take a very diverse group of stakeholders—people who are very passionate about this—and find some way to create an infrastructure that everybody can learn to develop confidence in and to trust it,” he said. 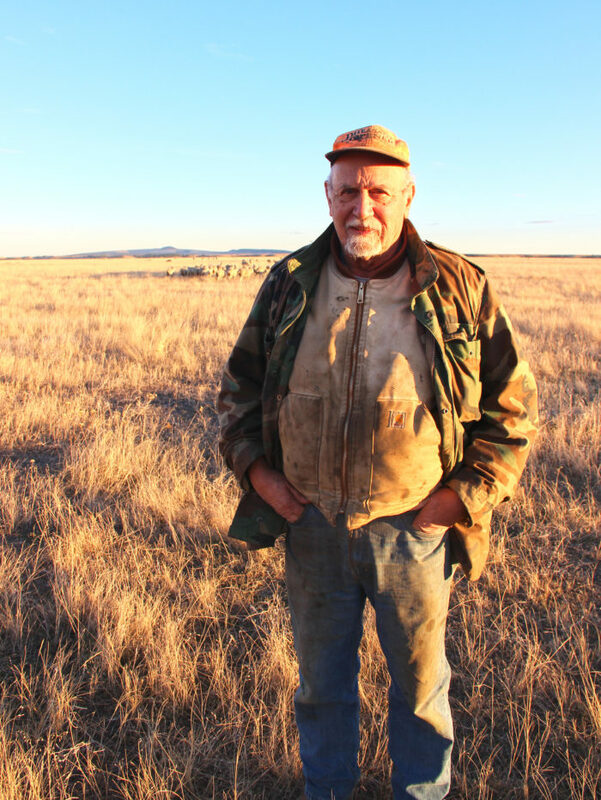 Gilles Stockton, another cow-and-calf ranch operator and member of the Northern Plains Resource Council, worked to get a state-level version of COOL passed in 2005 that ultimately expired before it went into effect because the federal bill took hold. And he’s back at it, in hopes of bringing back a set of rules that had wide-ranging appeal in the state at the time. “We’re going at it again,” he told Civil Eats. He also thinks the bill has a chance of moving forward and becoming law again. “Most rural Montanans vote Republican, but not necessarily corporate Republican,” he said. “And that’s reflected in the Montana legislature. Ranchers across the board understand the history and see [COOL] as important to their livelihood.” The larger challenge, Stockton adds, has been reaching consumers, who also have a big stake in seeing their meat labeled by country of origin, but often have a hard time wrapping their brain around the complexities of the global supply chain. 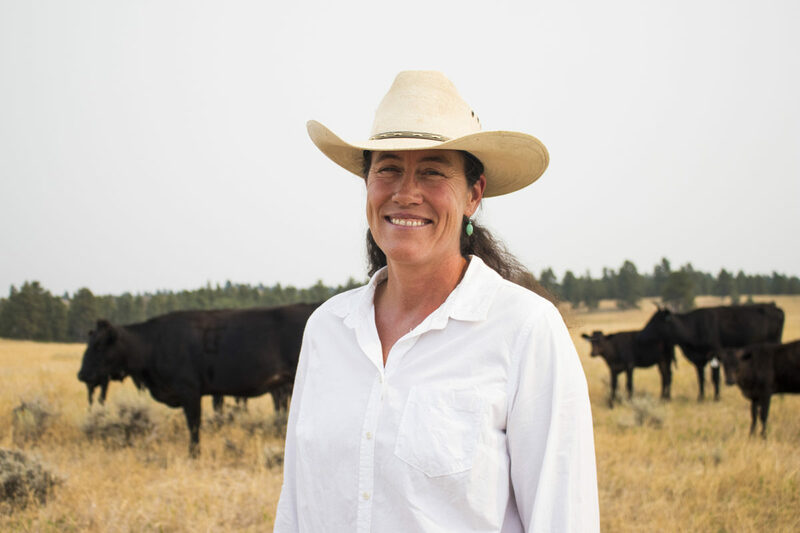 For Jeanie Alderson, selling grass-fed beef direct to sustainability-minded consumers has really brought that fact home. An estimated 70 percent of the grass-fed beef sold in this country is imported, and many consumers appear to prioritize what they see as the nutritional benefits over supporting domestic producers. Part five of the proposed Montana bill includes a definition of meat as “edible flesh of livestock or poultry” and proposes calling cellular meat replacements “cell-cultured edible products.” Both efforts, advocates say, are part of an effort to promote truth in labeling. As the first cellular meat is expected to hit restaurants by the end of this year and both the USDA and U.S. FDA are working on a plan to regulate its commercial sales, several states have begun crafting similar policies. The first of such bills passed in Missouri last May, and another was withdrawn in Nebraska last month. “We’re trying to be proactive in pointing out that cellular-based proteins need to have their own special name,” said Stockton. “If you take beef cells and grow them in a culture in a vat of liquid, you shouldn’t probably call it beef.” Olszewski echoes this sentiment. “I’m sure we’ll be able to come up with a name that sounds just as tasty as meat,” he added. According to Jessica Almy, director of policy for Good Food Institute, a nonprofit industry group that promotes both plant-based and cellular meat alternatives from both the animal welfare and environmental perspectives, keeping terms like “meat” and bacon” off labels of cellular products will cause consumer confusion and could be dangerous for those with meat allergies. GFI is one of several plaintiffs in a lawsuit that challenges the Missouri bill on the basis of free speech. “We oppose restrictions on cell-based meat that would censor food labels and make it an unlevel playing field. Our goal is to make sure that these products are able to compete against the products of conventional animal agriculture so that consumers are the ones who are deciding the winners and the losers in the marketplace,” said Almy. And while ranchers like Stockton and Baker oppose the development of cellular meats, Almy points out a number of the people making decisions about the meat industry upstream don’t have a problem with it. Both Cargill and Tyson, for instance, have invested in Memphis Meats, a cell-based meat-industry darling. “Many conventional companies are positioning themselves as protein companies and trying to ensure that they can feed a growing world population,” said Almy. Of course, ranchers like Alderson, Baker, and Stockton are less interested in the big meat company’s bottom line than they are in their own ability to compete and stay afloat. Stockton adds that while country of origin labeling is an important part of restoring competitive markets in the livestock industry, there’s a real danger that its benefits have been oversold in many people’s minds. “COOL alone won’t reform the markets—to really do that, we’ll really need antitrust actions,” he said. The Montana bill is expected to come up for a vote later this spring.